W.I.N.T.E.R. Group is currently organising a workshop on modern wireless networks named "International Workshop on Recent Advances in Broadband Access Networks" (RABAN). For the first time it took place in 2010 and have been improved a lot during those years! 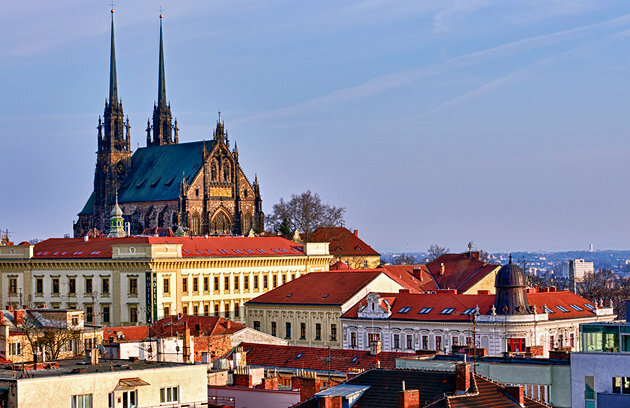 Current one is held during the 6th International Congress on Ultra Modern Telecommunications and Control Systems (ICUMT 2015) in Brno, Czech Republic on 6-8th October 2015. Call for papers is available via this link.